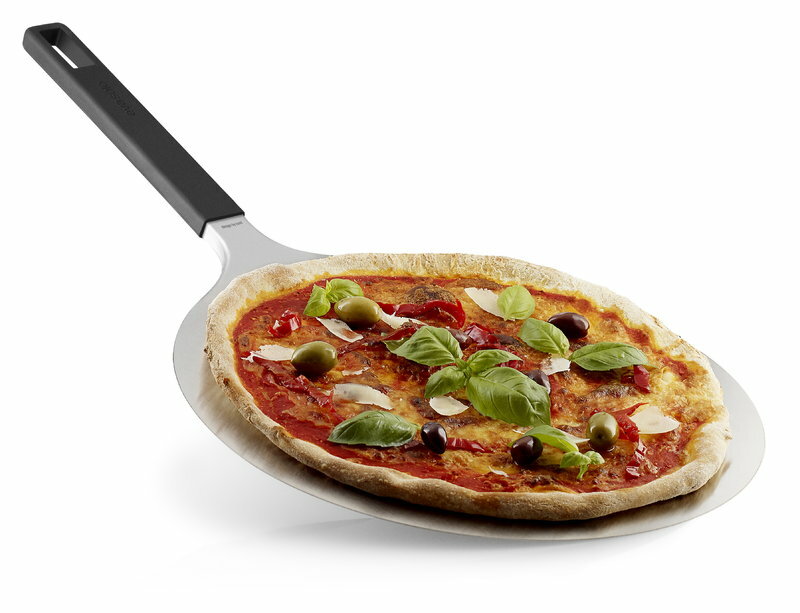 Eva Solo’s stainless steel pizza peel is a great addition to any pizza lover’s kitchen. 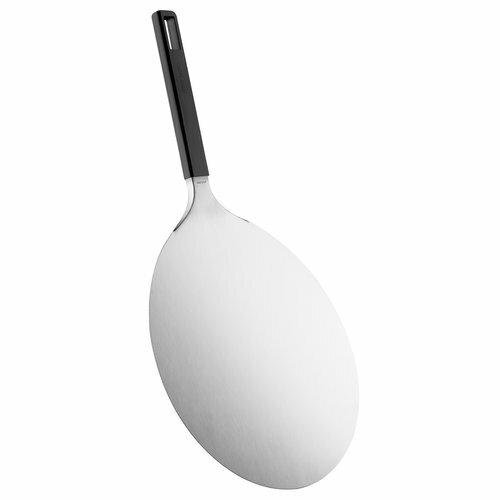 Its long, silicone-coated handle offers a firm grip and stays cool when the peel is hot. 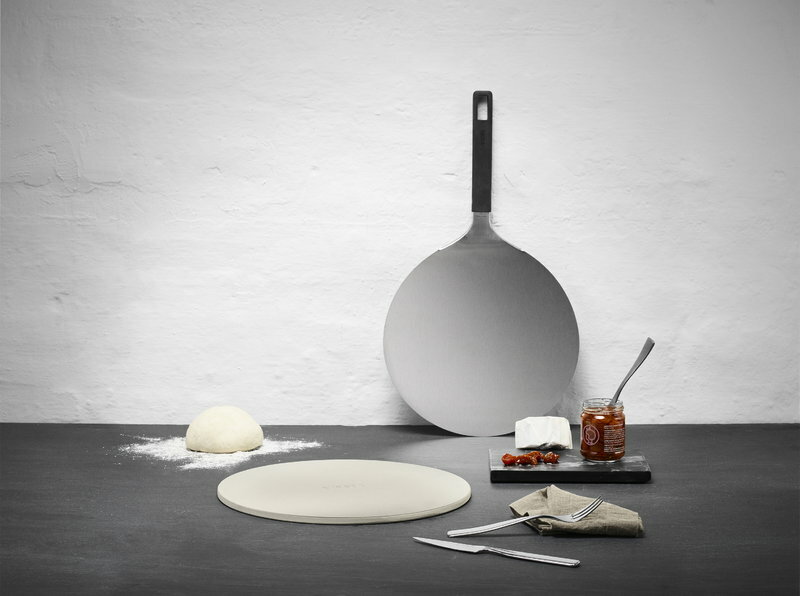 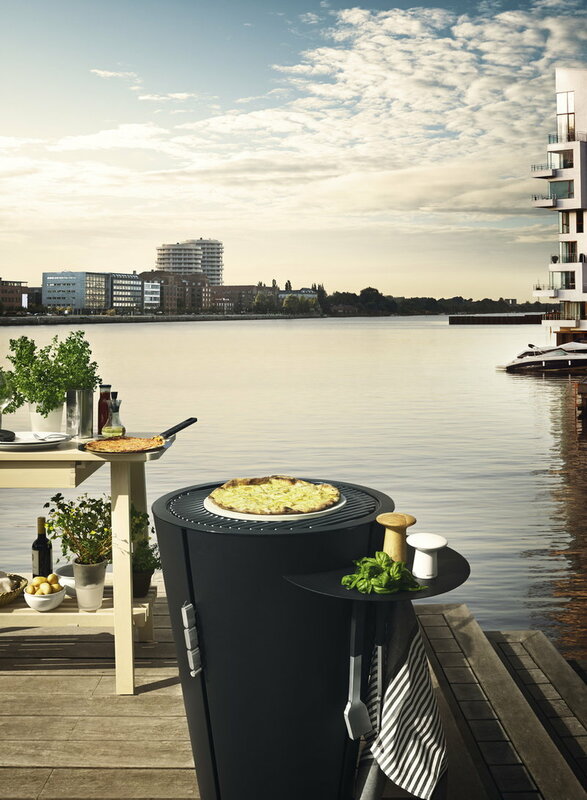 The pizza peel is dishwasher-safe, features a convenient hole for hanging and makes a perfect match with Eva Solo’s baking stone.